Looking for flooring store near you in Brampton, Ontario? 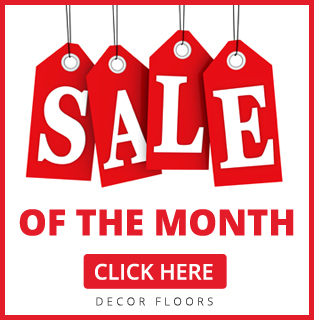 Look no further, because Decor Floor is here to answer all your question and walk you through the buying and installation process. We welcome you to visit our spacious, well-lit showroom conveniently located in the heart of Brampton. 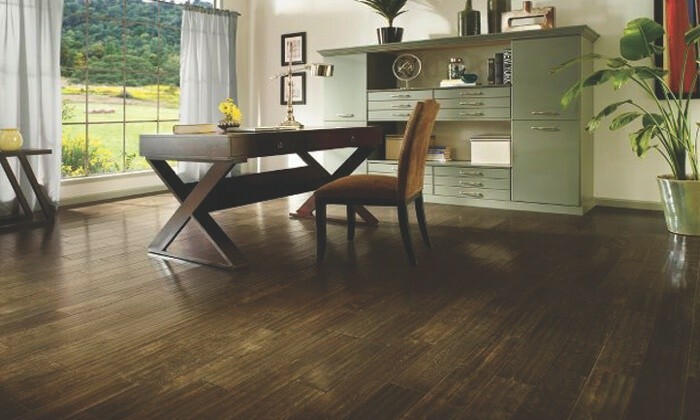 We have dozens of in-stock, affordable, quality flooring materials such as Hardwood Floors, Laminate Floors, Vinyl Floors, Carpets, Area Rugs & Runners, Bamboo Floors, Tiles Floors and many other variety of floors from various top notch brands. Moreover the brands we carry are pretty popular and people trust their names: Armstrong Flooring, Bruce Flooring, Shaw Floors, Karastan Carpets, Mohawk Floors, Shnier Flooring, and Somerset along with many other top flooring brands. If you are looking to renovate your property in Brampton, no matter if you are thinking about selling your home now or in the near future, Decor Floors can help you add value to your property. Whether you are remodelling your kitchen, bathroom, basement or bedrooms, we can definitely help you in the buying and installation. Visit us today! there’s no need to make prior appointment – just show up and we will have a chat about your needs. We will make sure that we offer a price that you won’t find anywhere else.